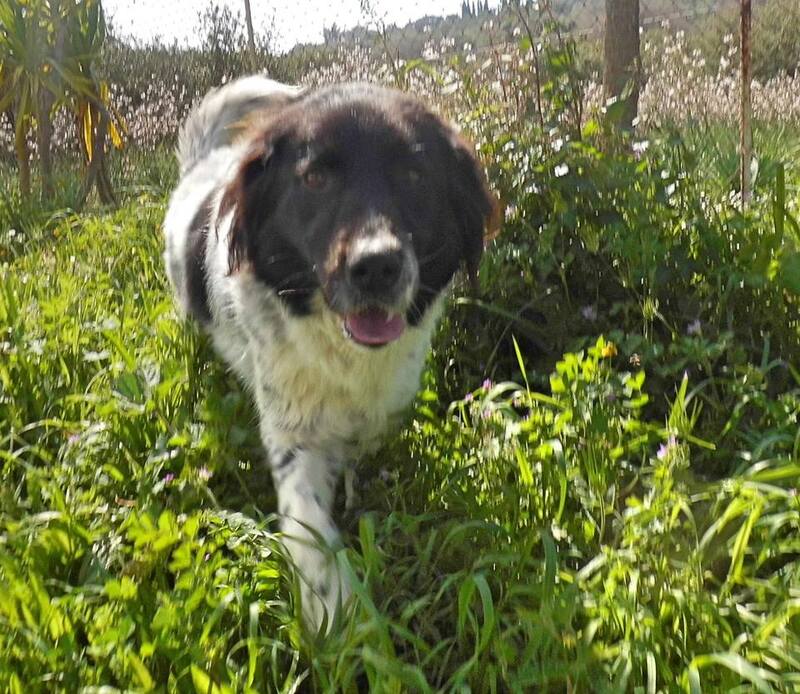 Buddy is young Greek Shepherd mix dog who was found wandering on one of the main roads in Kefalonia. Buddy was rescued by tourists and taken to ARK (Animal Rescue Kefalonia) animal shelter in 2017. Buddy has now been looking for a forever home for around 9 months; his ideal new family will have experience of large dogs and have time to exercise him daily. Buddy is an intelligent boy, he is lively and playful and we would encourage his new family to continue the training he is currently receiving. Previous Post Miro, the dog who survived an earthquake.